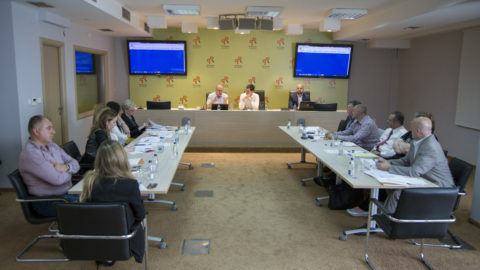 It is necessary to introduce the system of preferential voting in Montenegro, for the Law on Political Parties to regulate the procedure of candidate selection for MPs, and democratize the procedures within political parties as well, it was evaluated at the panel discussion of the Centre for Monitoring and Research (CeMI). The panel discussion was held to present the final reports on the presidential and local elections held in Montenegro, within the project “Monitoring of the Presidential and Local Elections 2018”, which CeMI is implementing with the financial support of the German Embassy in Podgorica. The President of the Governing Board in CeMI, Zlatko Vujovic, evaluates that it is important to separate the electoral system being used on a local level for the election of councillors, from the system being used for the election of MPs in the Montenegrin Parliament, which are currently, as he reminded, unified with the Law on of Councillors and Members of Parliament.  “We believe that the current electoral system should be more personalized. That means the citizens should influence who is going to represent them in the Parliament. 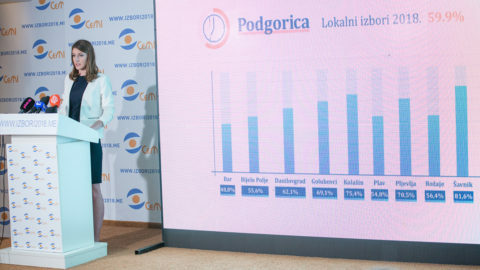 Also, that means that if we hold onto the existing part-list proportional system, which is being used in Montenegro, and is distinguished for its high degree of proportionality, it is necessary to intervene and introduce preferential voting, which makes possible for the voters to state their preferential vote”, says Vujovic. According to him, that does not mean one preferential vote. According to our suggestion, on a national a citizen should have at least three preferential votes that they could use within the same list of candidates, and that number would be five on a local level. That means that if a citizen decides to vote for Party A, they must use their preferential votes and circle three candidates within that political party”, clarified Vujovic. He clarified that CeMI advocates this system because with it, as they think, the quality of MPs’ work would improve. “We want the MPs to primarily respond to the citizens that elect them, not to party leadership. 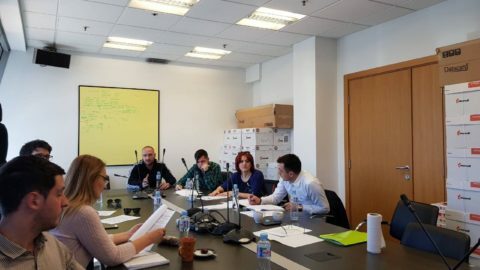 When we talk about the local elections, we think that connection should be even stronger, because councillors deal with specific questions on a local level”, pointed out Vujovic. He stated that in CeMI, they think that it is necessary for a law to regulate the candidate selection procedures. 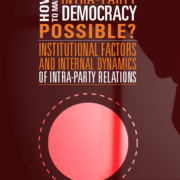 “That means the way in which political parties select the candidates to represent the part in elections. 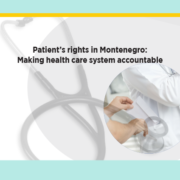 We believe that it is necessary to additionally regulate the work of political parties in Montenegro, modelled after great democracies such as Germany and Finland, which have political systems compatible with ours. We want to, in a way, strenghten the competitiveness within political parties, increase the offer of quality candidates in the election, so to speak, and give the power of decision-making to the citizens”, said Vujovic. He pointed out that preferenital voting in Montenegro will be introduced when the state becomes a member of the European Union (EU).  “Because EU member states are obligated to introduce the electoral system of preferential voting for the election of members of the European Parliament from that state. Why not used this electoral reform and coordinate with something considered to be standard in Europe? Only two EU member states do not have the possibility of direct elections – Spain and Portugal, while all the others have single transferable vote, plurality voting or mixed electoral systems”, clarified Vujovic. 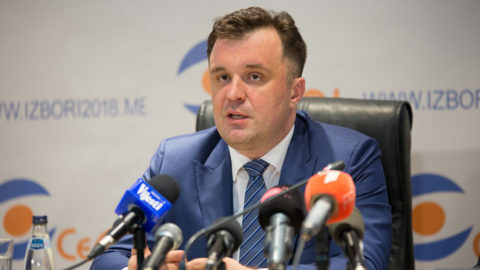 Head of the Legal Department in CeMI, Bojan Bozovic, said that their organization recommends the Parliament to change and professionalize the State Election Commission (SEC) in a way that would make the composition of the Commission consisted of five professionals from the field of law. “It is necessary to professionalize the position of President of a Municipal Election Commission, who would be elected by the SEC for that position based on criteria determined by law and a public competition, while the other members would be appointed by political parties similar with the model being used currently. It is necessary to legally regulate more clearly the term “invalid ballot paper”, so different interpretations would not occur”, said Bozovic. He said that in CeMI, they think that it is necessary to investigate all the details connected with the “Stray Email” affair, as well as other accusations about the misuse of state resources. “Also, we sent the SEC a recommendation to provide access to media at the sessions of the SEC, that it is necessary to devote special attention to the “Authenticity of Signatures” affair, so eventual misuse which happened in the previous process would not occur”, stated Bozovic. It is necessary, as he said, to raise the computer literacy of all MECs, and regulary update their websites. While speaking about local elections, Bozovic said that CeMI appeals to the Supreme Court to equalize the practice. “The Supreme Court, as the most important judicial institution within the protection of electoral rights, is obligated to implement consistent and public legal practice, so as to not raise certain doubts the citizens might have in the election process itself”, stated Bozovic. Executive Director in CeMI, Nikoleta Djukanovic said, while talking about local elections, that a certain number of electoral lists existed “which did not respect the legally determined order of women on the list”. “SPD and SPP in Rozaje, Albanian Alternative, Bosniak Party and Coalition DF and SNP in Plav and Albanians for Bar did not respect regulations on the number of women on the list. On the other hand, lists by DF-SNP at Zabljak, Unanimously for Rozaje – Fraternally and Sincerely Forward did not respect the regulation on the order of women on the list”, stated Djukanovic. She pointed out that because of that reason, one of CeMI’s key recommendations are about the necessity of ensuring the consistent use of the legal obligation to respect those regulations, related to the representation of women on the electoral lists “and not allow the acceptance of electoral lists which do not respect the legally determined order and number of women on the list”. Djukanovic said that in CeMI, they noticed a deficiency when it comes to the position of the Roma population since they, as she reminded, are not provided with positive discrimination. “We think that, by changing the Law on Election of Councillors and Members of Parliament and comprehensive electoral reform, it is necessary to secure the equality of members of the Roma population when it comes to their position, since they do not have an equal status with members of a minority community which participates in the similar percentage in the total population”, said Djukanovic. 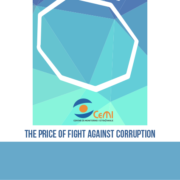 You can find the Final Report on Monitoring of the Presidential Elections here. 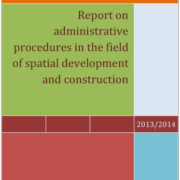 You can find the Final Report on Monitoring of the Local Elections here. 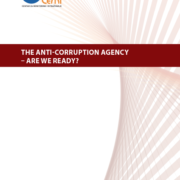 The Anti-Corruption Agency - Are we ready?